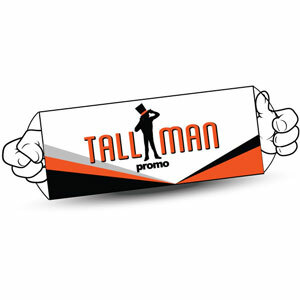 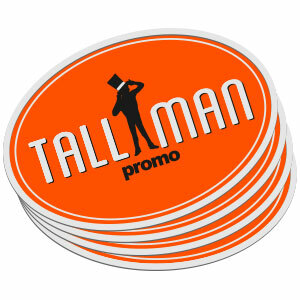 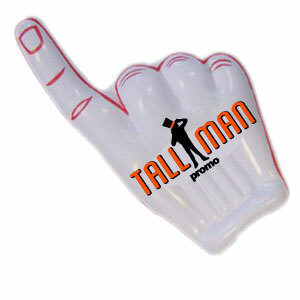 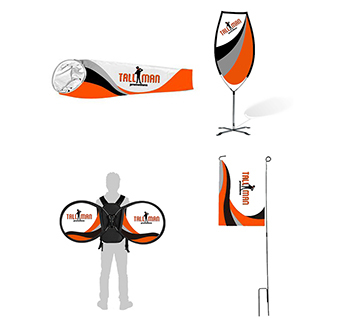 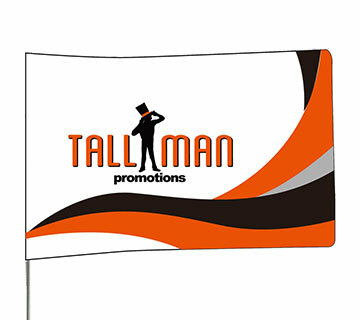 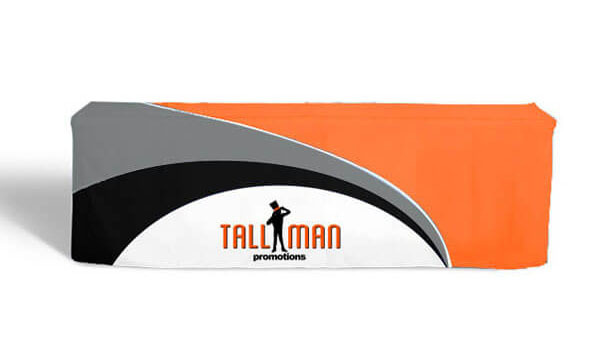 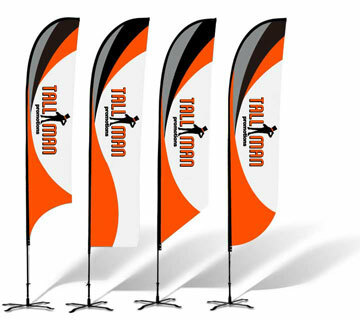 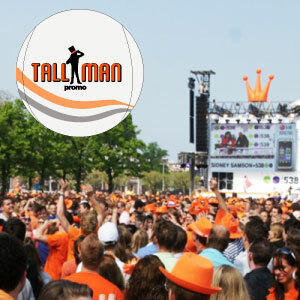 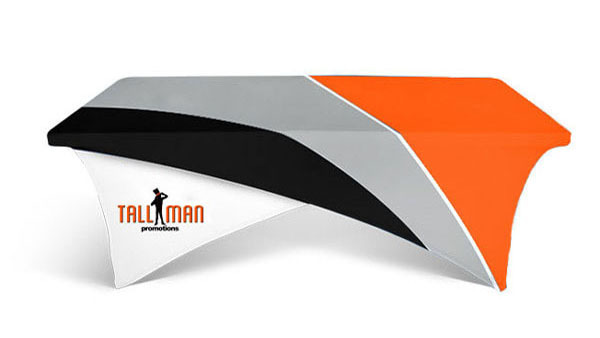 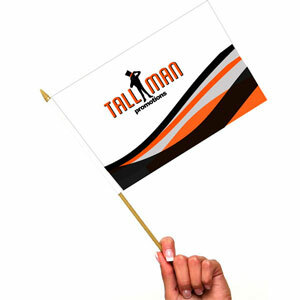 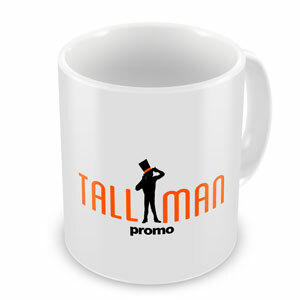 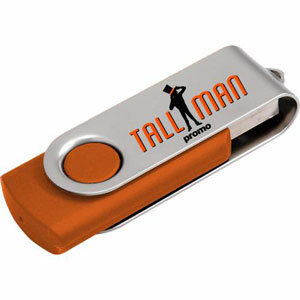 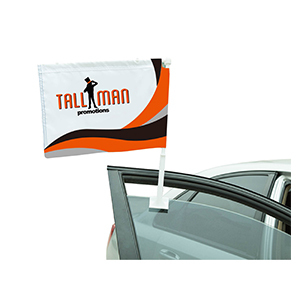 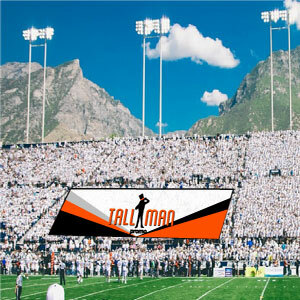 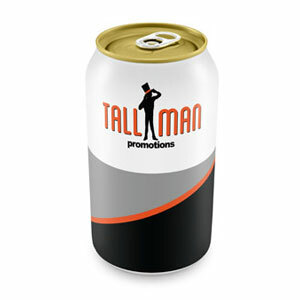 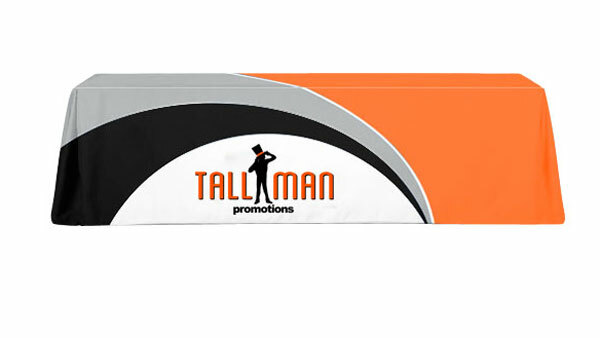 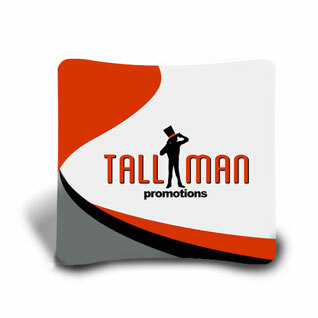 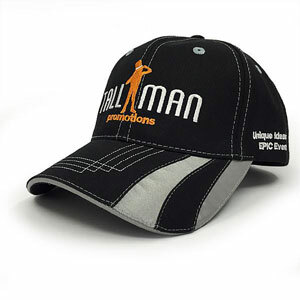 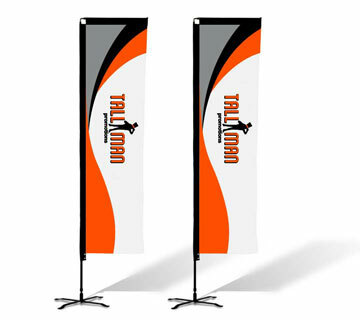 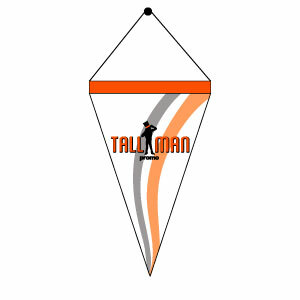 All TALLMAN.PROMO products are printed on high quality materials to ensure your design and logo are portrayed exactly how you wanted. 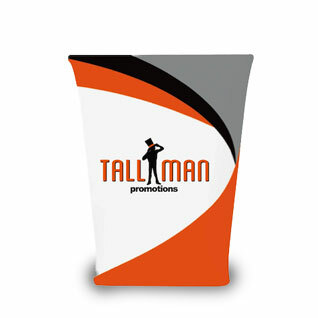 We offer a variety of materials based on the product you are looking to purchase. 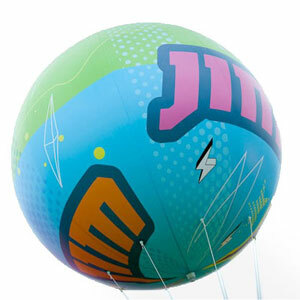 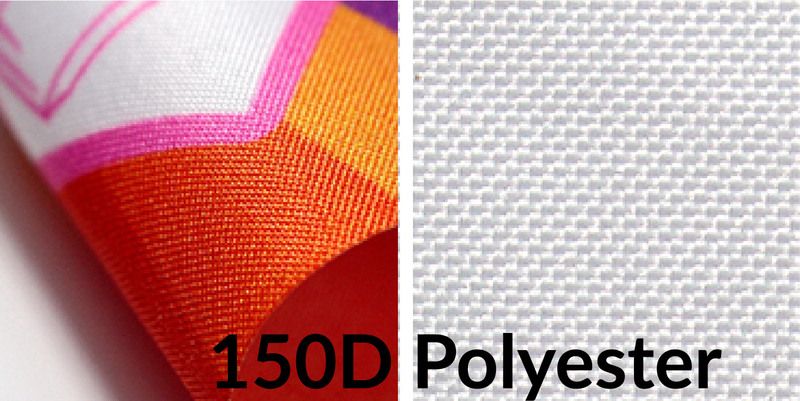 Vinyl fabric is available in 12 & 13oz material which is the ideal weight for most printers. 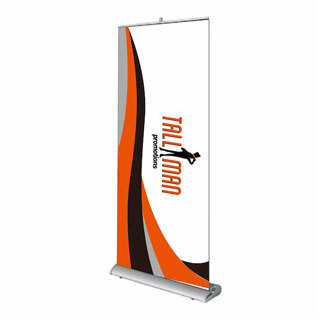 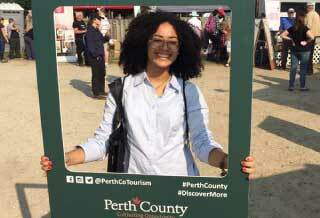 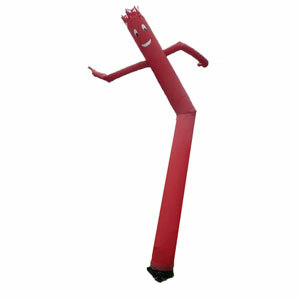 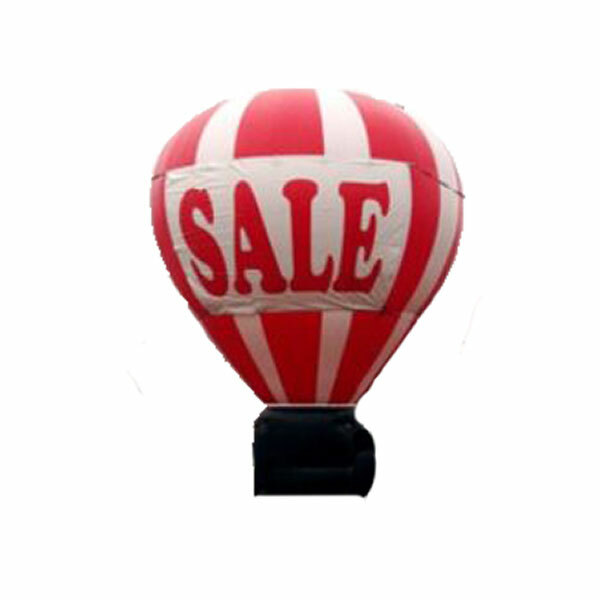 They are an ideal way to make a banner or sign while keeping costs low but still effectively showing your brand or company. 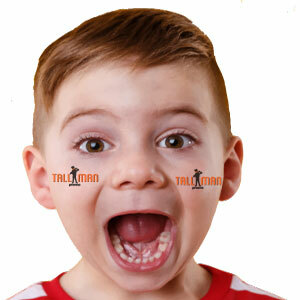 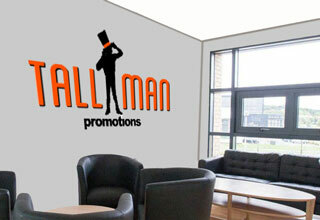 High tack vinyl can be used for decals on walls, brick and tile. 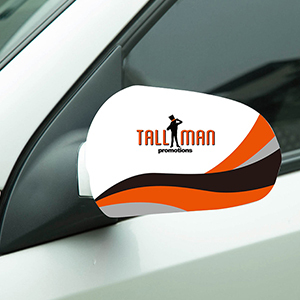 It is available in a matte or gloss finish to help display your image perfectly. 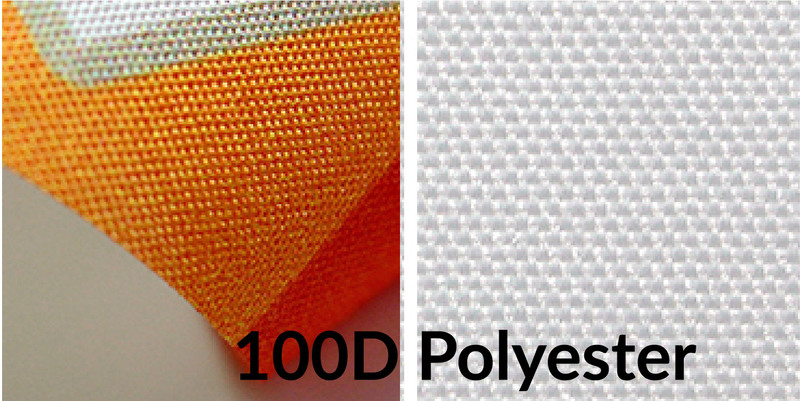 Polyester fabric is available in 300D and 600D, flame retardant and wrinkle resistant material. 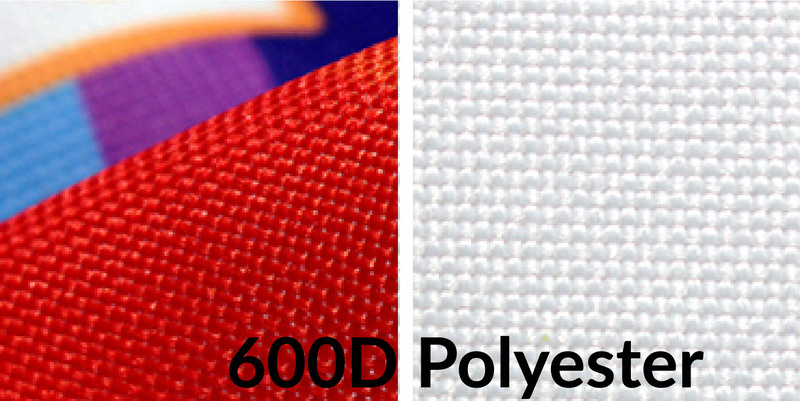 The 600D is a thicker material making it more durable and heavy duty but at a higher price point. 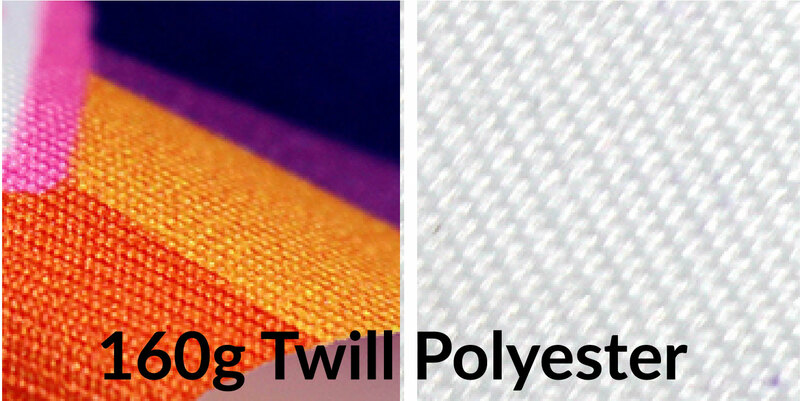 Knitted fabric comes in elastic knitted 210g and 260g as well as soft knitted 250g. 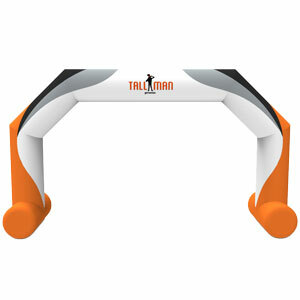 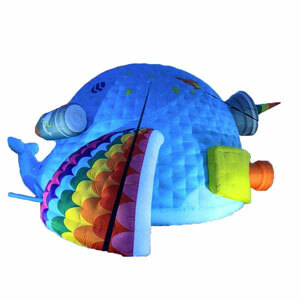 Used mostly for popups and displays it is very versatile because of the elasticity of it, which also makes it durable. 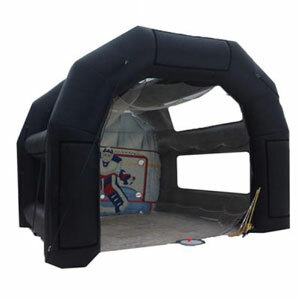 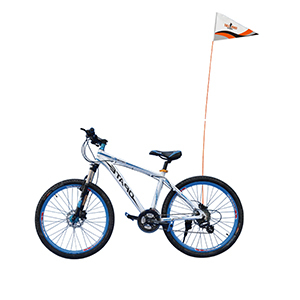 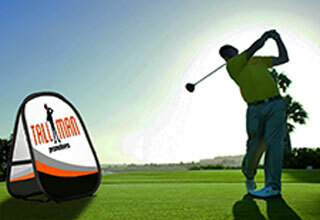 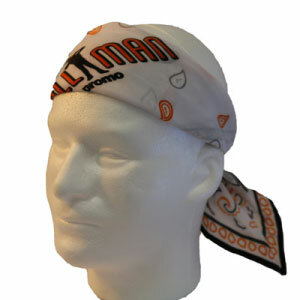 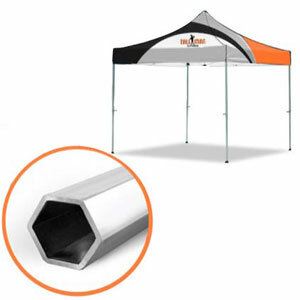 The thin fabric is lightweight so that it is easy to set up and take down along with being easy to store. 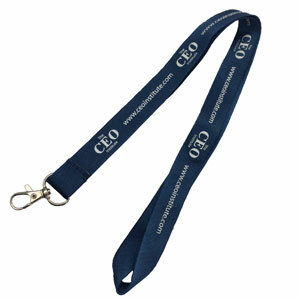 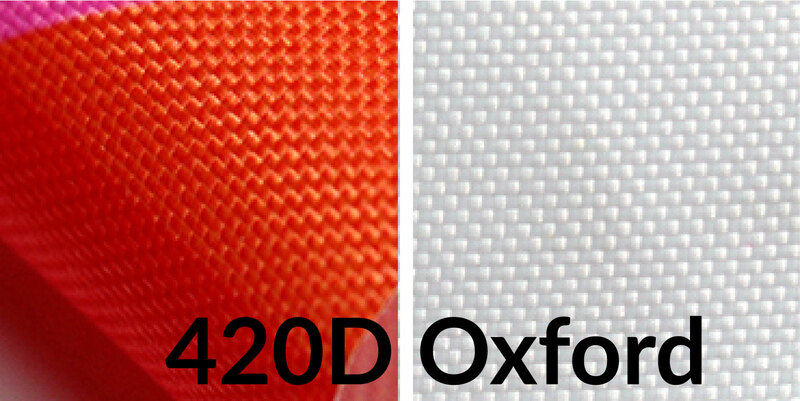 Oxford fabric comes in a 420D, or 600D PU material. 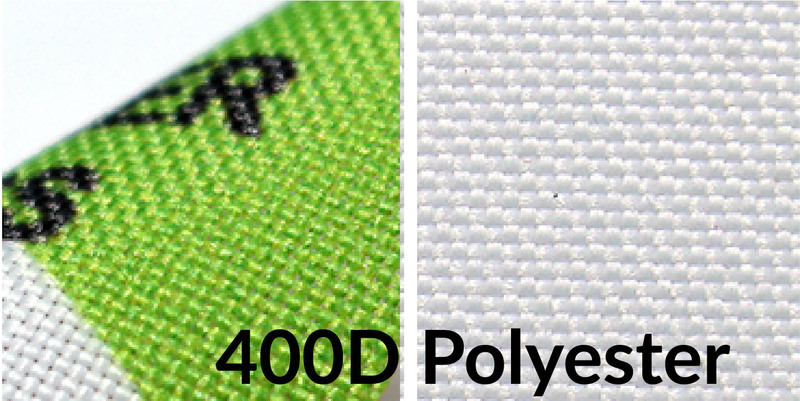 The 420D is slightly thinner and more lightweight. 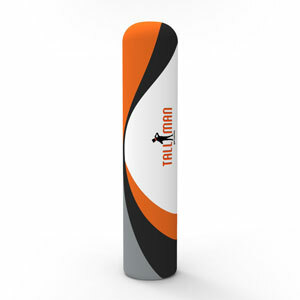 While the 600D PU is more heavy weight and Poly Urethane coated to add UV protection. 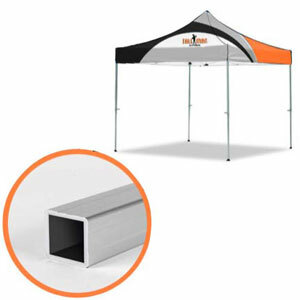 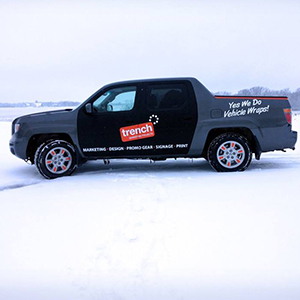 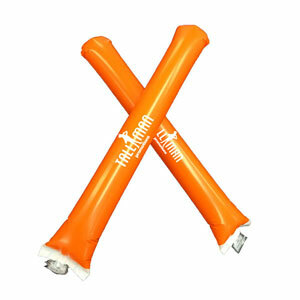 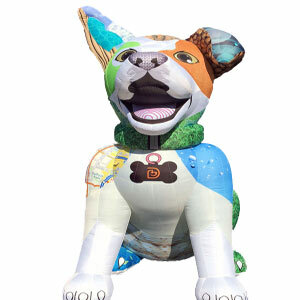 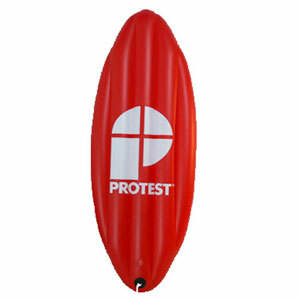 The Poly Urethane on the 600D is great for outdoor events because it is very resistant to weather conditions. 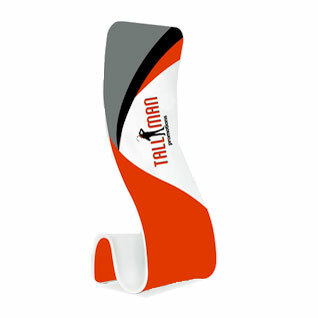 Coroplast is available in 4,6,10m sizes to fit your needs based on your intended usage. 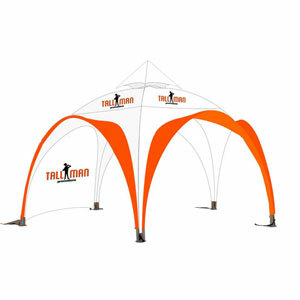 For mostly outdoor use the thicker material is better for you but the material is durable and lightweight to withstand weather conditions or indoor use. 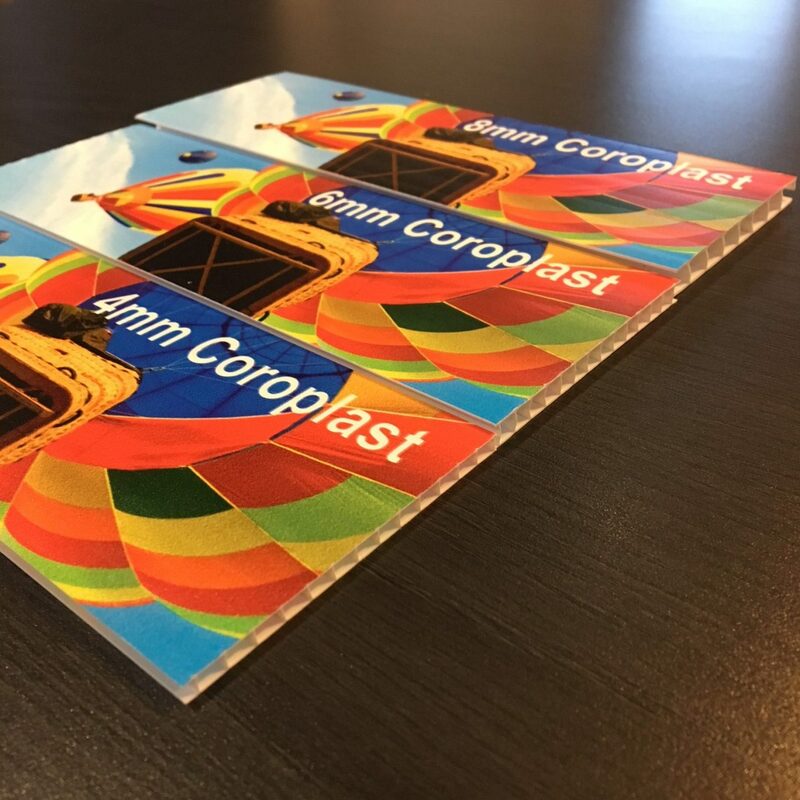 Coroplast is the substance of choice for screen printing. 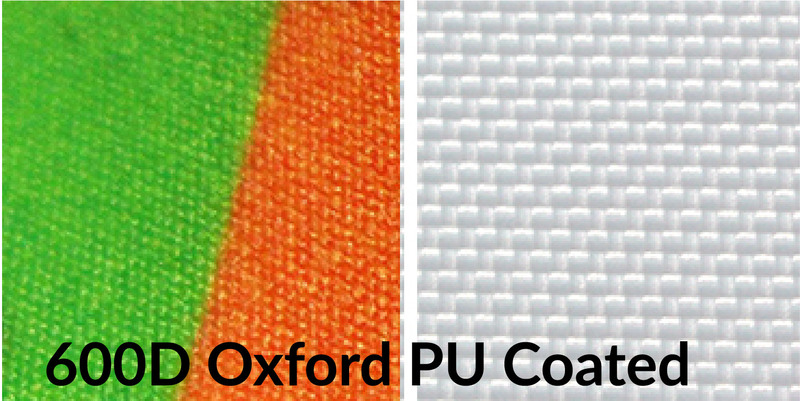 Alumacore is a material made from corrugated plastic in between two strips of aluminum. 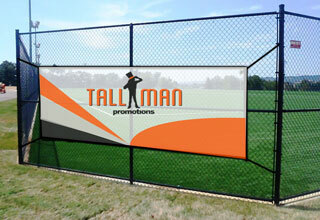 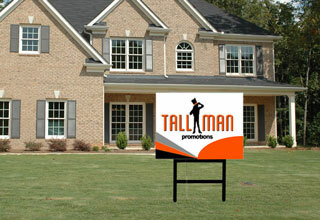 The aluminum adds stability to the sign for outdoor use but keeps them lightweight. 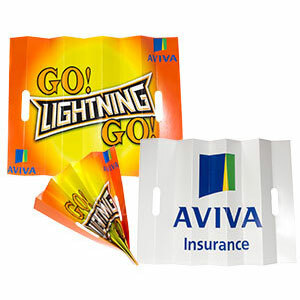 Acrylic is a thermoplastic that softens under extremely high temperatures. 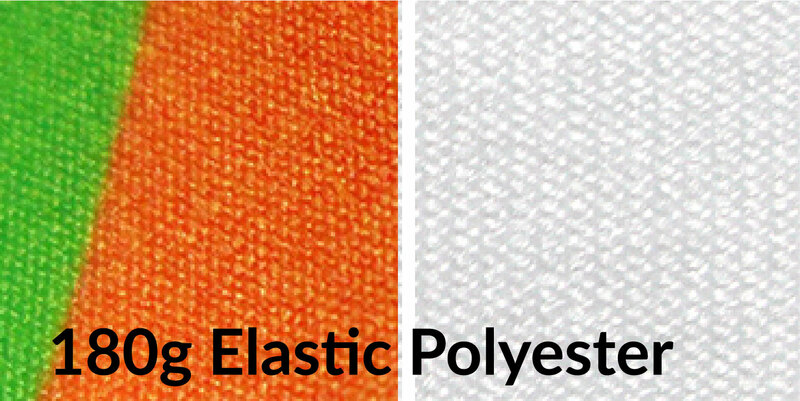 It can be formed to virtually any shape, is durable, and is a suitable solution for over a broad temperature range. 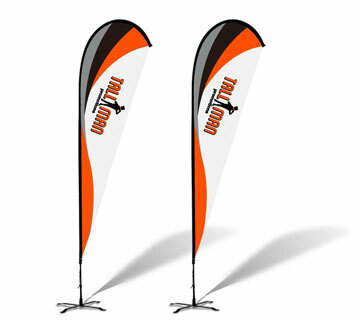 The benefits of acrylic are that it is very formable, durable and whether resistant. 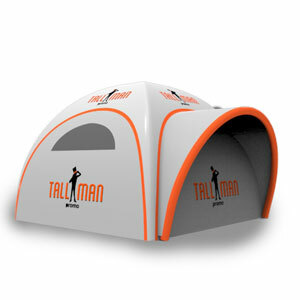 Polycarbonate is a very strong plastic material that is very durable for a moderate price point. 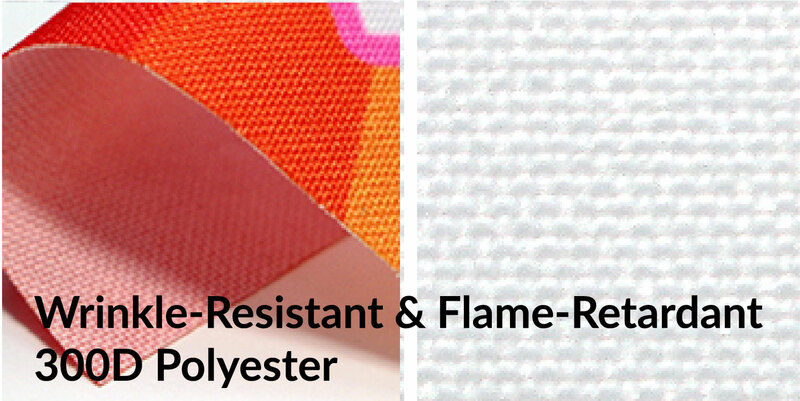 It is durable in heat, has chemical resistance, is tough and can be flame retardant with an added substance.